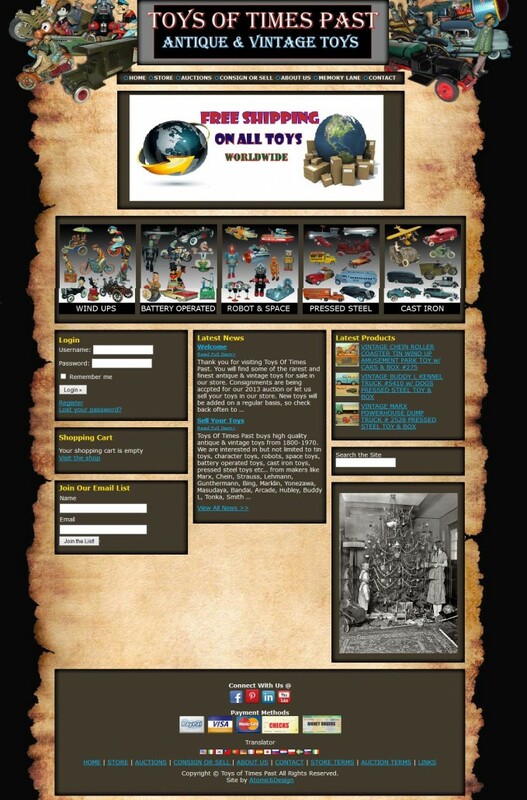 Toys of Times Past is a full time toy sales company. 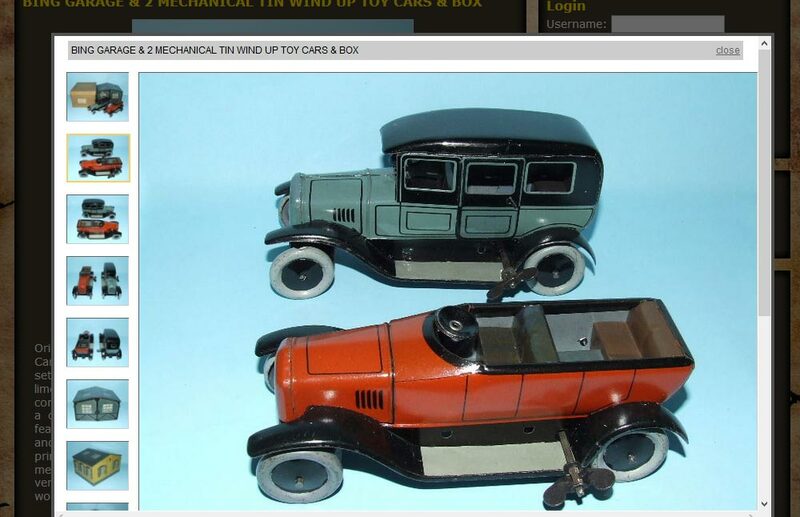 In addition to selling toys directly on their online store, Toys of Times Past host one to two large toy auctions per year. 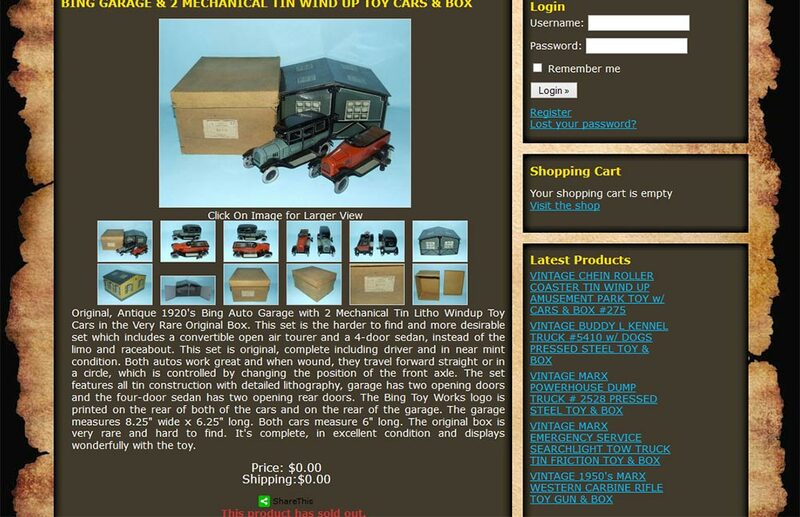 Atomic6 used WordPress E-commerce to power the back end of the site. The design was inspired by the archived toys.